I’ve been using different volume types for storage in my kubernetes-on-arm cluster. 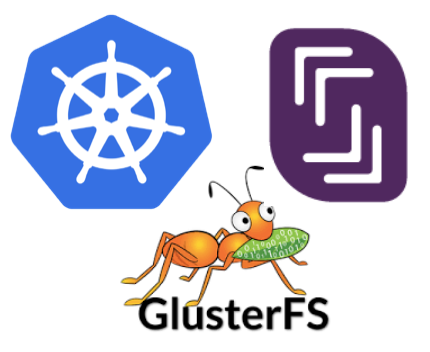 I wrote two posts about it: GlusterFS On Kubernetes ARM and Storage for your cluster a year ago. All solutions adds complexity to the cluster, the one that’s been easiest to handle is nfs. But nfs isn’t transparent enough. I always seems to end up in strange corner cases where it’s not working as expected. The emptyDir volume type let’s you mount an empty directory from the host in to your Pod. But when the Pod goes away, so does your volume, leaving you with nothing. 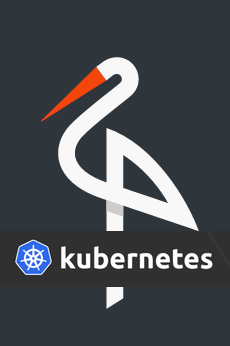 The tool kubeadm is an awesome tool for getting started with Kubernetes. This short post shows you how to get started on Raspberry Pi 3. This is the final part in a series about setting up Kubernetes on Scaleway. 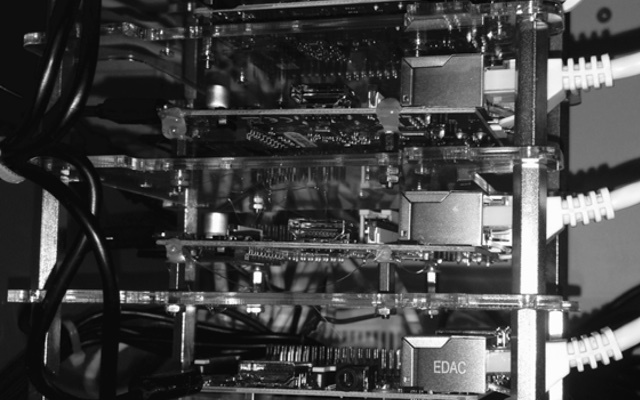 This final part is about setting up storage for your cluster. Most of the steps here is already described in an earlier post: GlusterFS On Kubernetes ARM that I wrote a couple of month back. You can also find the earlier posts in this series here: Part 1 and Part 1 (revisited) and Part 2.